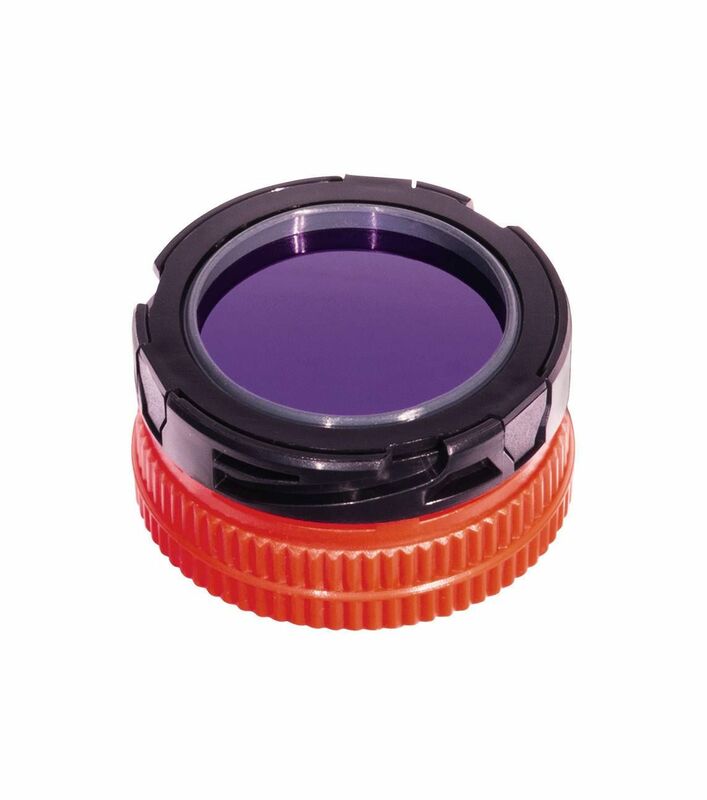 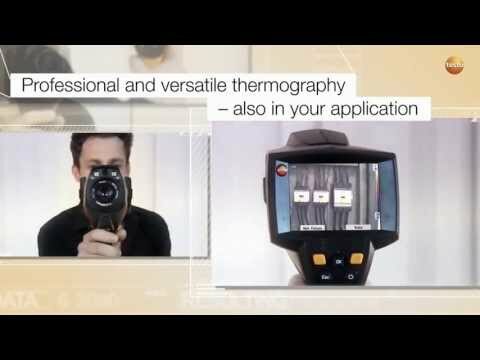 Get your practical testo 875-2i thermography set including a 9° x 7° telelens and a wide range of accessories now to make sure that you always have your professional equipment with you when and where you need it! 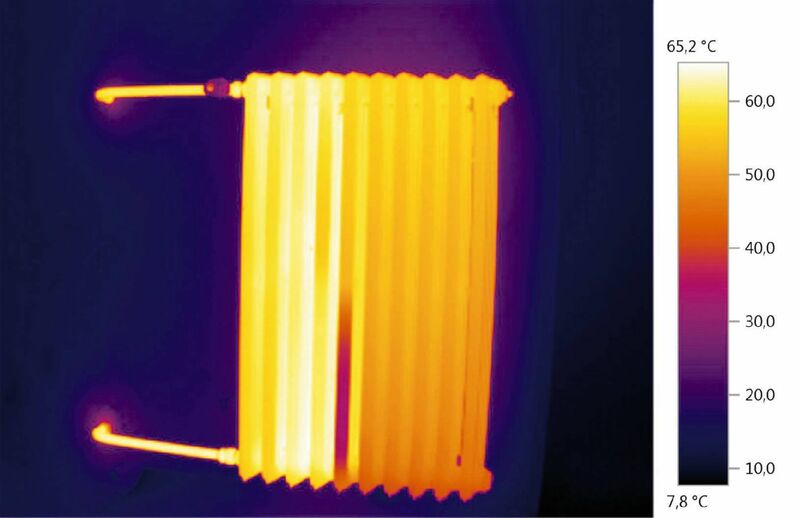 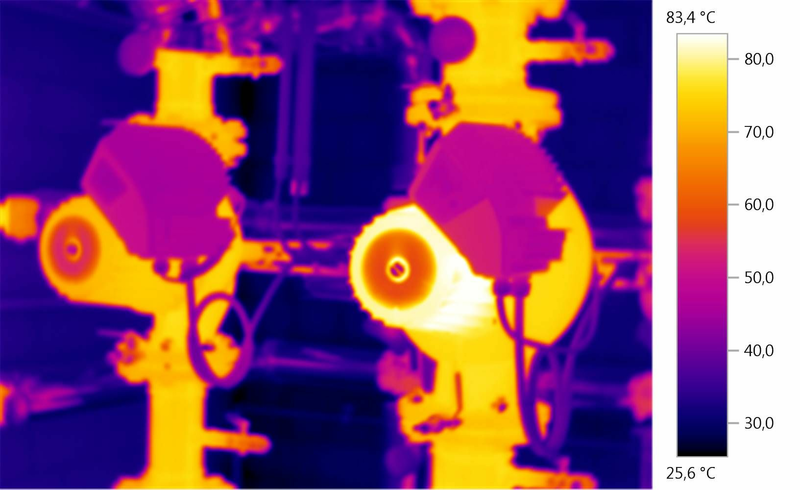 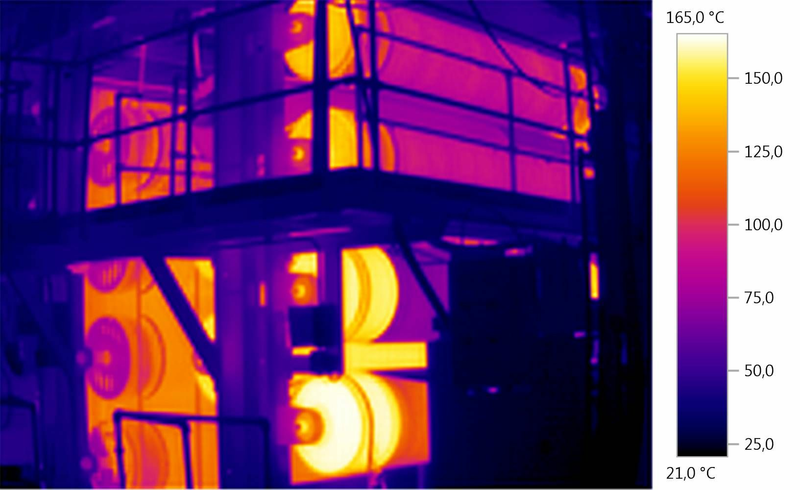 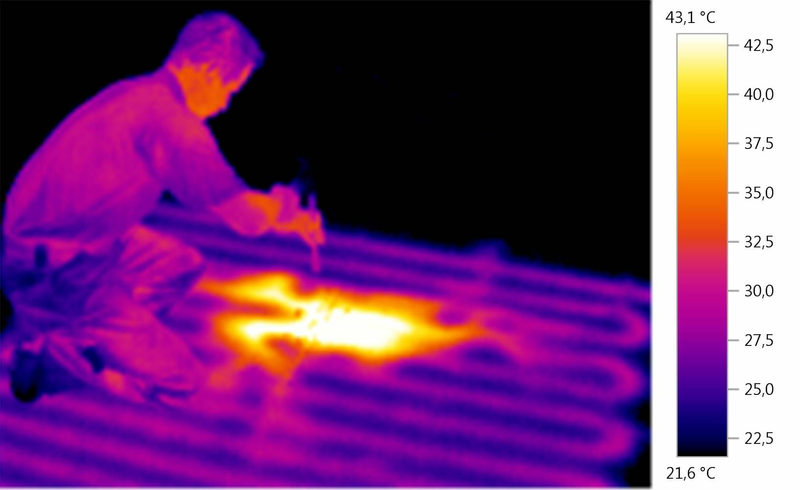 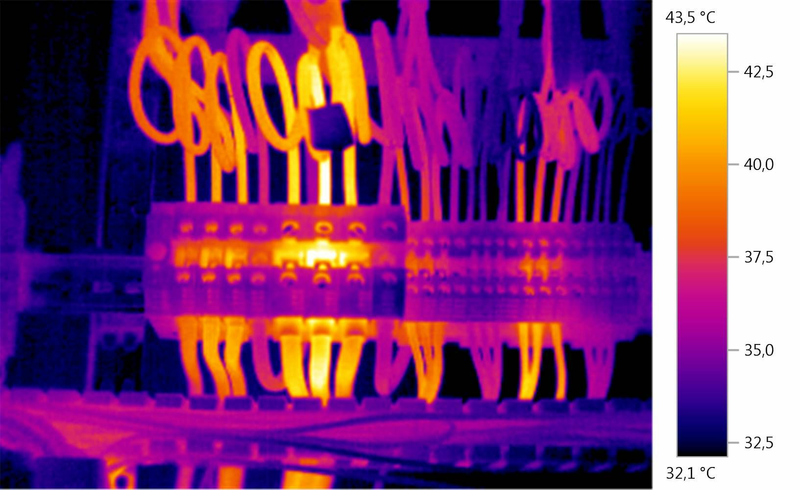 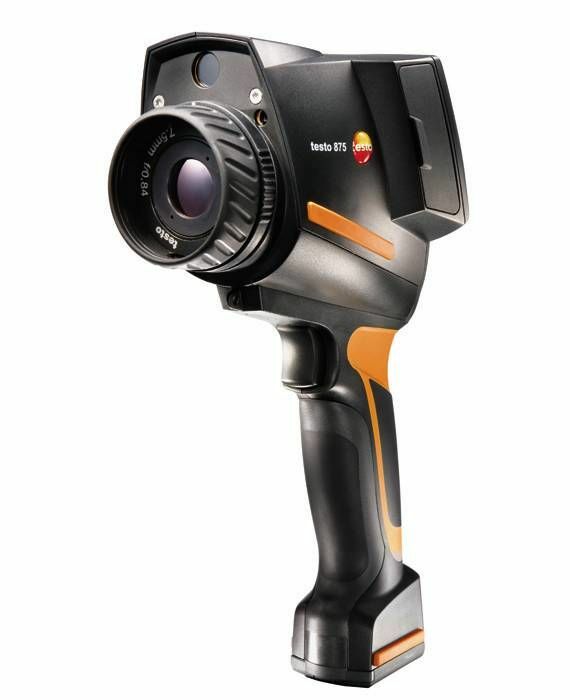 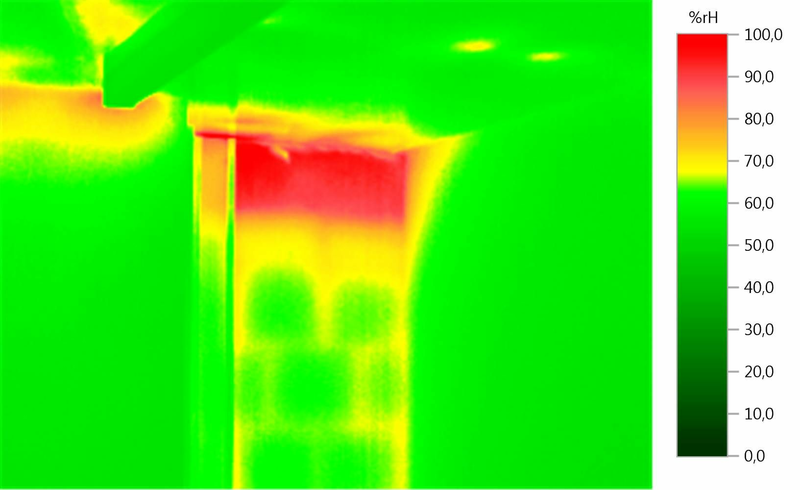 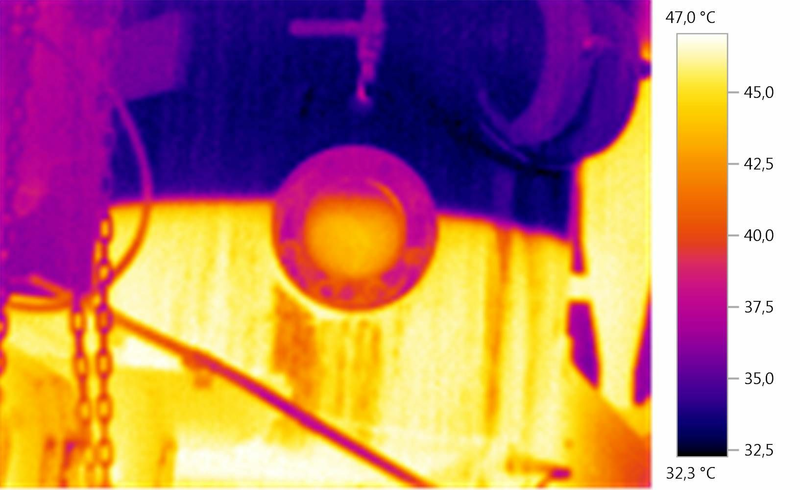 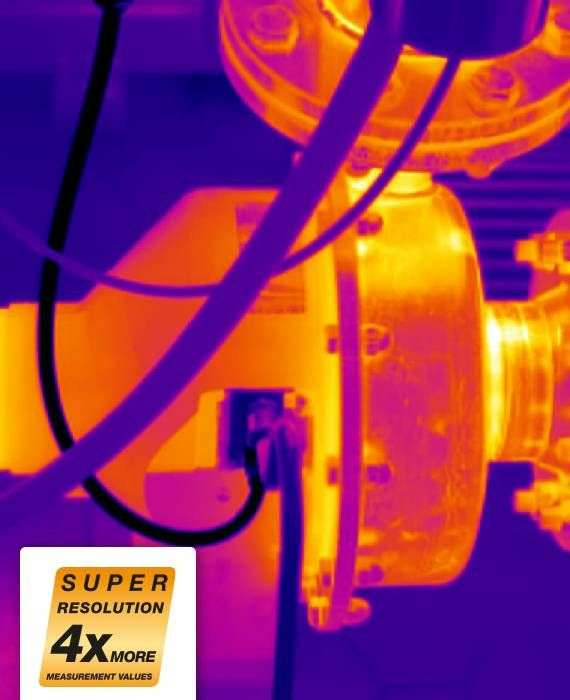 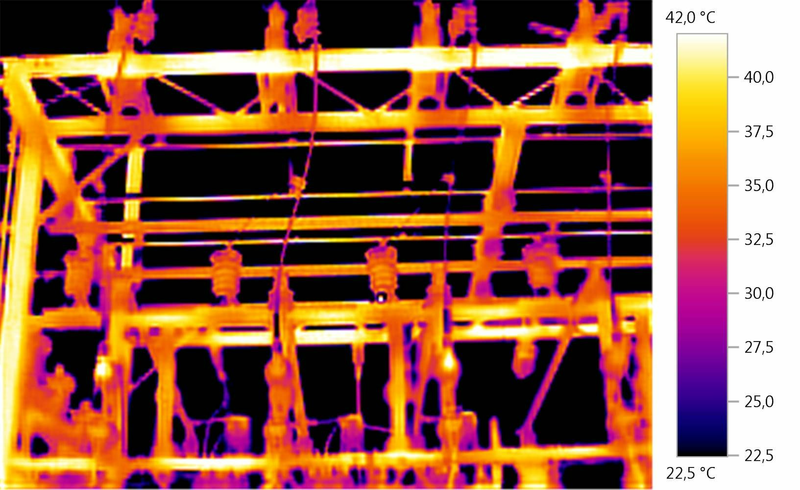 The testo 875-2i thermal imaging camera is a trusty partner for a wide range of thermography applications. 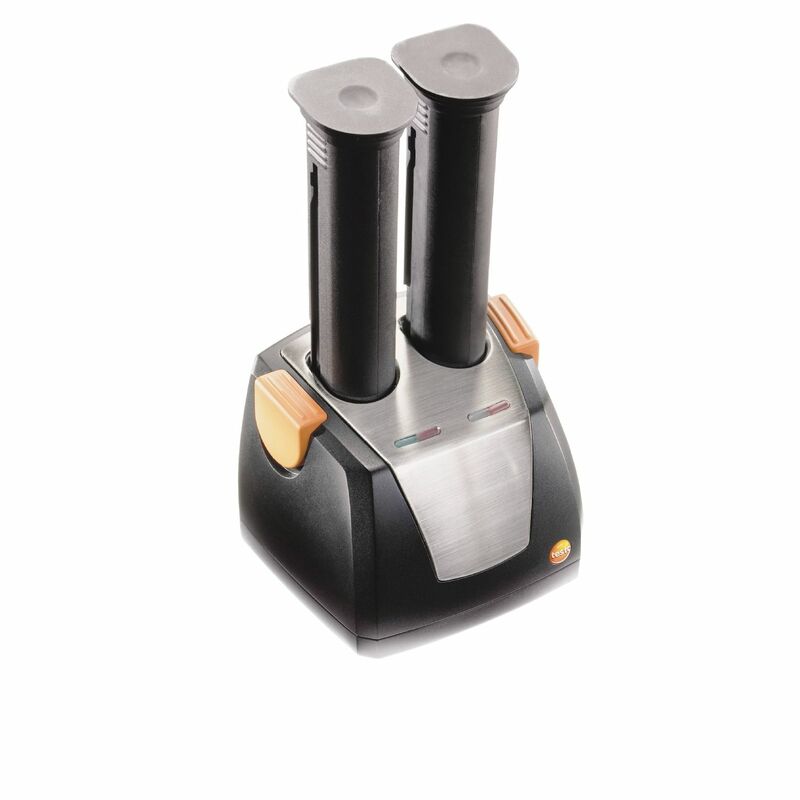 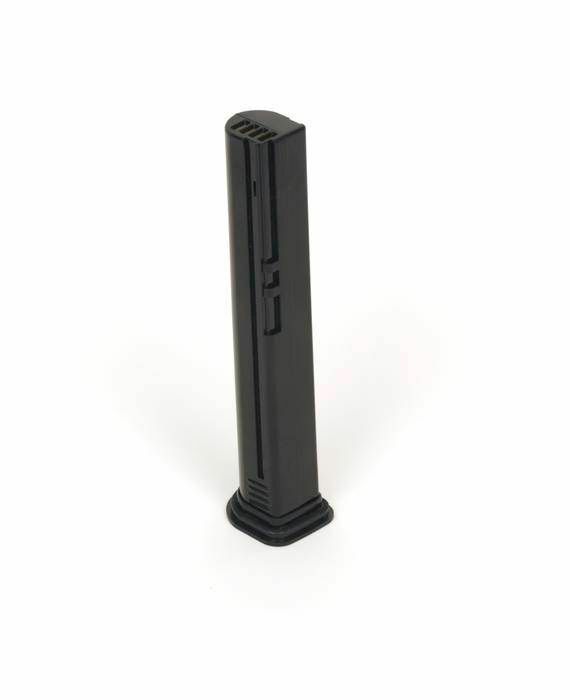 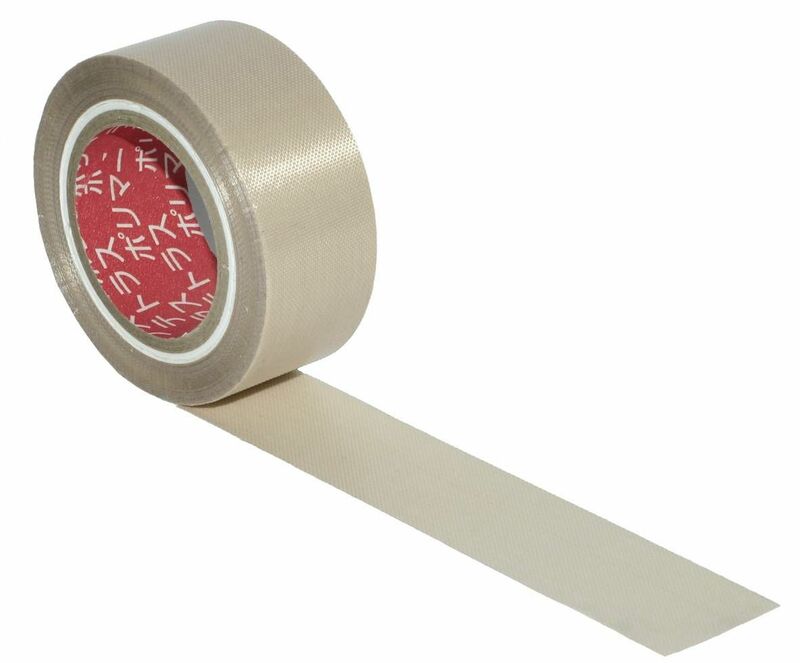 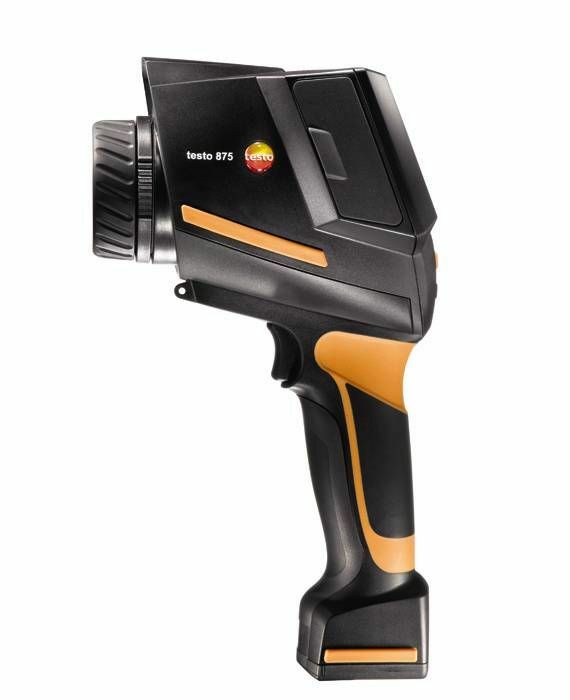 It can be used in industry to carry out non-destructive checks on different materials and components in order to expose any weak points which could otherwise cause major problems or breakdowns, or constitute a fire hazard. 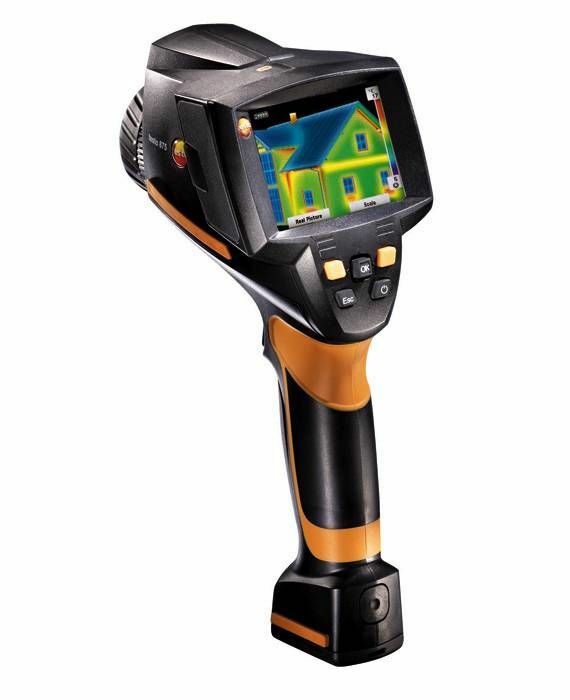 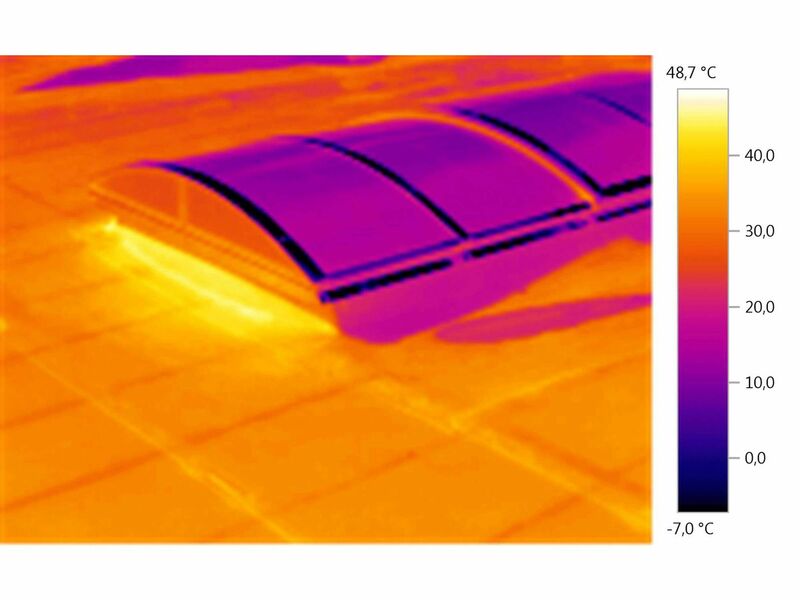 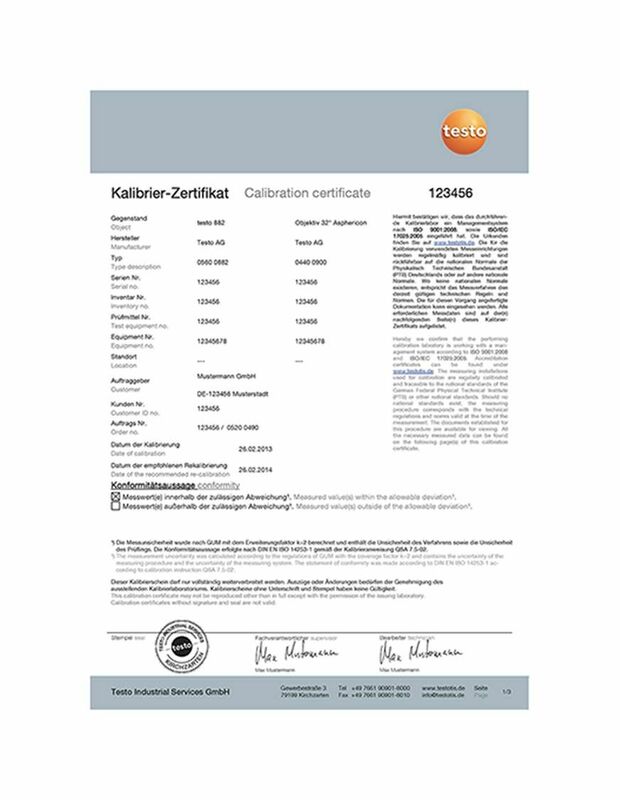 The testo 875-2i can also be used in building thermography to locate leaks in the roof or walls and windows. 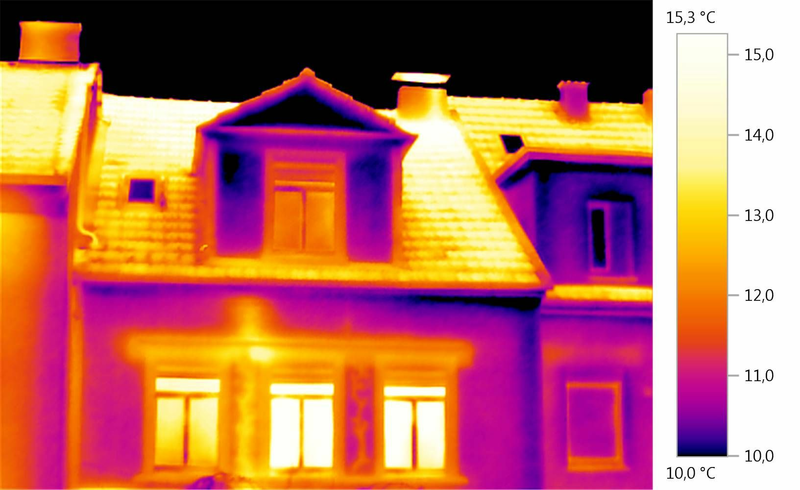 This helps your customers to save energy and save on fuel bills and also helps them to decide what type of renovation work they may need to carry out.